Click on the "SHOP NOW" button and check out the prices of your favorite photos on prints, merchandise, canvas and available sizes for the photos. Create Holiday or Special Occasion cards with you favorite photos, click on SHOP NOW and then CREATE CARD. 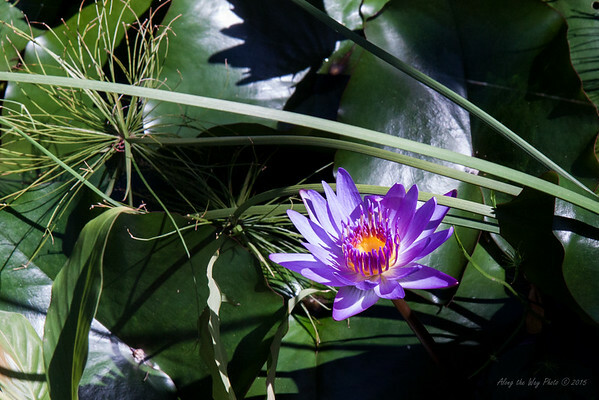 Purple water lily on Maui.